Bundesliga giants Borussia Dortmund are willing to break the bank to sign Crystal Palace talisman Wilfried Zaha at the end of the season. The Ivory Coast international has come on leaps and bounds since returning to Selhurst Park from Manchester United in 2015, establishing himself as one of the most dangerous forwards in the Premier League. 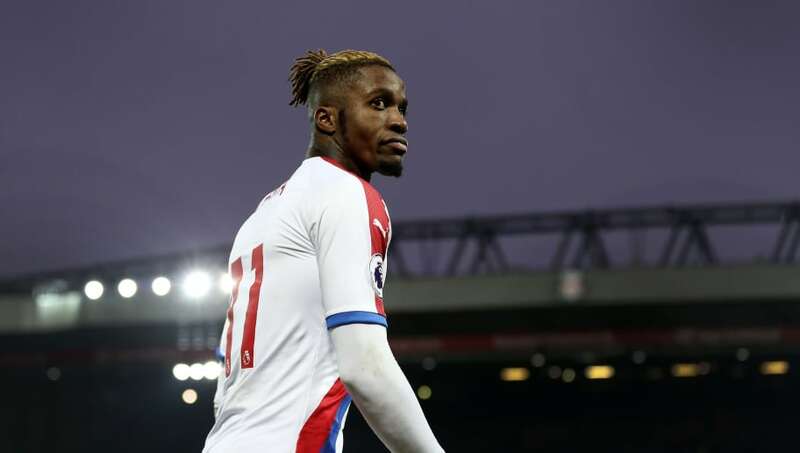 Zaha has been tipped to join one of the 'big six' for some time, but The Guardian claims that it is actually Borussia Dortmund who are most interested in luring the 26-year-old away from south London. The Black and Yellows have a hole burning in their pocket after cashing in on Chelsea-bound winger Christian Pulisic for £57m, with it being widely believed that Thorgan Hazard is at the top of the club's list of replacements. On top of their interest in Hazard, Borussia Dortmund are also looking towards Zaha to help keep them above rivals Bayern Munich in the league standings beyond just this season. It's claimed that Zaha is open to a move to Germany, especially as he is desperate to play Champions League football. He would also have the chance to link up with former Manchester City star Jadon Sancho at the Westfalenstadion. Crystal Palace are likely to demand a similar transfer fee that Chelsea had to fork out to sign Pulisic earlier this month, something which would be more than double Dortmund's current record signing of André Schürrle for £27m. Clubs in Germany aren't famed for their willingness to spend vast amounts of money in the transfer market, something which has helped the league's reputation as a hotbed for young players to grow. VfL Wolfsburg currently hold the title for the Bundesliga's record transfer thanks to their signing of Julian Draxler from Schalke 04 for £38.7m, significantly less than the highest fees paid in the Premier League (£94.5m), Ligue 1 (£200m), La Liga (£117m) and Serie A (£105m).